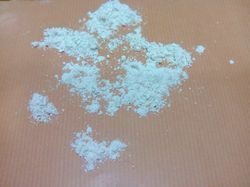 Our wide range of product gamut of Minerals, Fillers and Chemicals comprises of the inorganic pigment, iron oxide minerals, inorganic minerals, nano materials, mineral ores, mica products, wet ground mica, dry ground mica, mica sheets, industrial powders, vermiculite powder, glass powder, hematite powder, talcum powder, calcium carbonate powder, wollastonite powder, gypsum powder, fine minerals and chemicals, hydrated aluminium silicate, natural colour oxide, multi colour sand, calcined clay, manganese dioxide, ball clay, barium sulphate, ppt calcium carbonate, magnesium hydroxide, nano minerals, nano fillers, nano silica, nano calcium carbonate, nano clay, nano talc, silica powders, ppt silica, quartz silica powder, fused silica and many more. 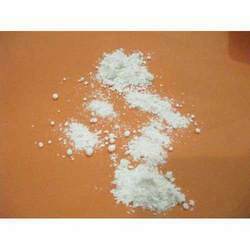 Manufacturer of a wide range of products which include nano talc powder, nano filler, nano materials, nano calcium carbonate and nano silica. 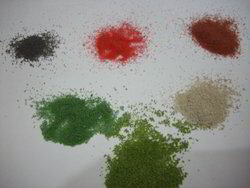 Offering you a complete choice of products which include green iron oxide, iron oxide red, natural oxide colour, chrome oxide and iron oxide. 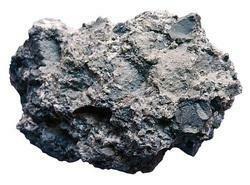 Manufacturer of a wide range of products which include magnetite powder. Providing you the best range of hematite powder, hematite iron ore and hematite aggregate with effective & timely delivery. Pioneers in the industry, we offer nano minerals, wollastonite powder, hematite powder, gypsum powder and barium sulphate from India. Our range of products include glass powder, magnesium oxide powder, minerals ore, light weight fillers and paint additives. Offering you a complete choice of products which include mica powder, calcined mica powder, dry ground mica and dry ground mica powder. 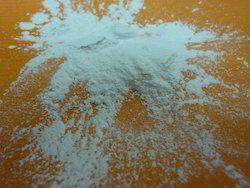 Providing you the best range of silica ultra fine powder, quartz powder ultra fine, precipitated silica, fused quartz and fused silica with effective & timely delivery. 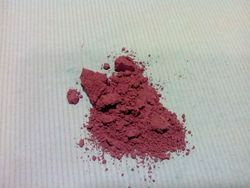 Manufacturer of a wide range of products which include hematite powder and iron powders. Our product range includes a wide range of exfoliated vermiculite, vermiculite powder, vermiculite and vermiculite granules. Our range of products include dual solenoid valve and china clay. 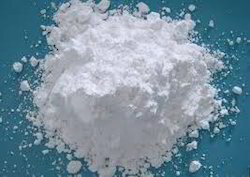 Leading Manufacturer of talc powder, talcum powder and magnesium hydroxide from Mumbai. 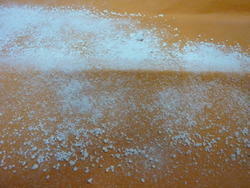 Pioneers in the industry, we offer colour quartz grains from India. 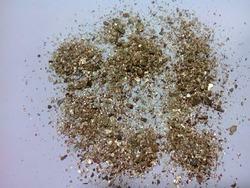 Leading Manufacturer of abrasive garnet grains, garnet powder and garnet sand from Mumbai. 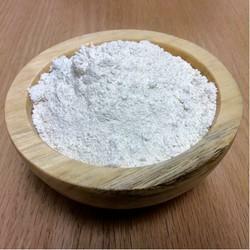 Prominent & Leading Manufacturer from Mumbai, we offer saw dust powder, rubber wood sawdust powder and wood powder. Prominent & Leading Manufacturer from Mumbai, we offer metallurgical research, r&d consulting services, scientific consulting service and technology development services. 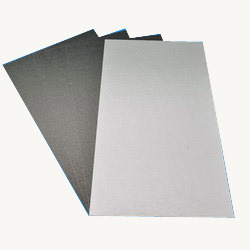 Leading Manufacturer of high temperature mica sheet from Mumbai. 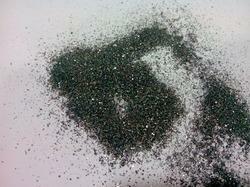 Pioneers in the industry, we offer expanded graphite and expanded graphite powder from India. Physical: Mica is translucent, easily split into thin films along its cleavage, optically flat, colorless in thin sheets, elastic and incompressible. 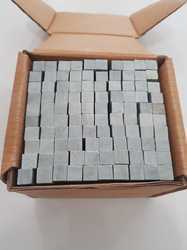 Chemical: It is a compound hydrous silicate of aluminum, which also contains iron, magnesium, potassium, sodium fluorine, lithium and also few traces of numerous other elements. It is constant and entirely static to the action of water, acids (except for hydrofluoric and concentrated sulphur), alkalies, conventional solvents, bases, and oil. It remains almost unchanged by atmospheric action. Electrical: Mica has the exclusive combination of uniform dielectric steadiness, capacitance stability, enormous dielectric power, high Q factor and lower power loss, high electrical resistance and low temperature coefficient. 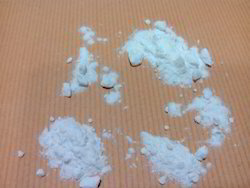 It is highly regarded for its resistances to arc and corona discharge without causing any lasting injury. Thermal: It is highly fire proof, incombustible, non- flammable, infusible, and also can resist temperatures of up to 1000 degrees Celsius/1832 degrees Fahrenheit. 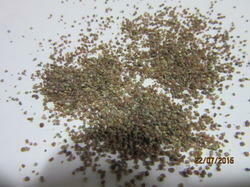 However this depends on the type and variety of Mica used. It has excellent thermal stability, lower heat conductivity, and can be easily exposed to high temperatures without visible effect. We are a leading Manufacturer of soapstone sticks from Mumbai, India. Manufacturer of a wide range of products which include micronised castrol wax and micronised wax.